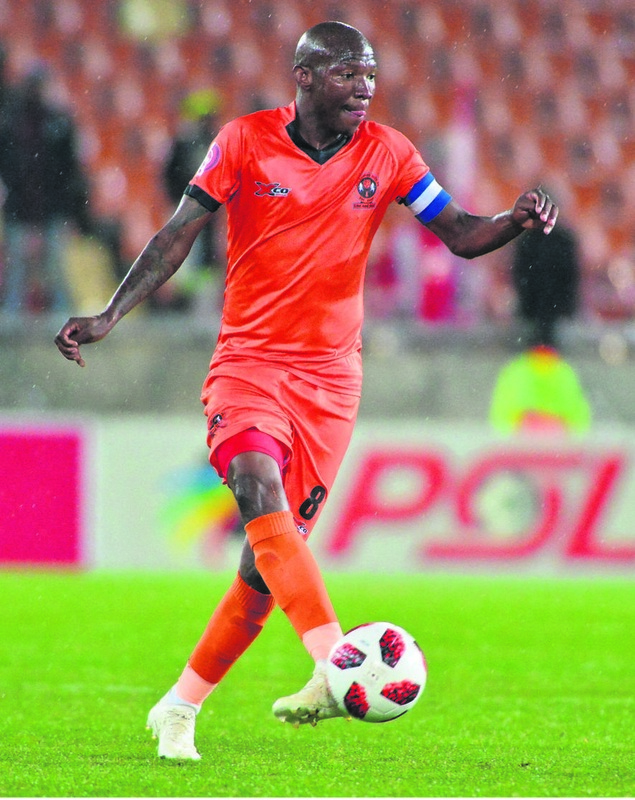 WHILE Polokwane City would be hoping to move to third spot on the Absa Premiership table, AmaZulu have aspirations of jumping into the top eight circle. The two warring sides will renew their rivalry at the Old Peter Mokaba Stadium in Limpopo on Saturday (3.30pm) where a winner is expected. The two sides ended the past season (2017-18) with two 0-0 draws, and hopefully goals could be expected this time around considering their form, respectively. Rise and Shine have surprised many and sundry when they finished the first round of the 2018-19 PSL season in fourth position with 23 points from 15 matches – six wins, five draws and four defeats. Usuthu refused to let their drama with the league, Safa and Fifa to dumpen their spirits, as they continued to fight back despite being docked six points for some administration bungles. Today they find themselves taking a four-hour flight from King Shaka International to Polokwane International Airport, for tomorrow’s clash, being 10th on the log with 16 points from 15 matches – six wins, five defeats and four draws. But the last time Cavin Johnson and his charges visited Limpopo they came back with a 3-1 loss to Black Leopards in Venda, just before the Christmas break. And now odds are stacked against AmaZulu this time around, with the return to action of Rise and Shine captain, Jabu Maluleke, from suspension which is a huge boost ahead of this match. Maluleke is equally excited that his influence could help sway the match in their favour. “I am happy to be back and looking forward to the game against AmaZulu,” said the 36-year-old from Soweto. He however confirmed armchair critics’ views that the AmaZulu game will not be a walk in the park since Johnson has instilled some confidence in his players. “We are aware that they lost to Leopards in their last game of the year,” he added. Meanwhile, City coach Jozef Vukusic does not plan on ballooning his squad any further by signing more players in the January transfer window period. “I am pleased with the squad that I have, and I am sure everyone can see that we have a strong team. We don’t want to tamper with the consistency that we have been enjoying in the first round,” Vukusic said.